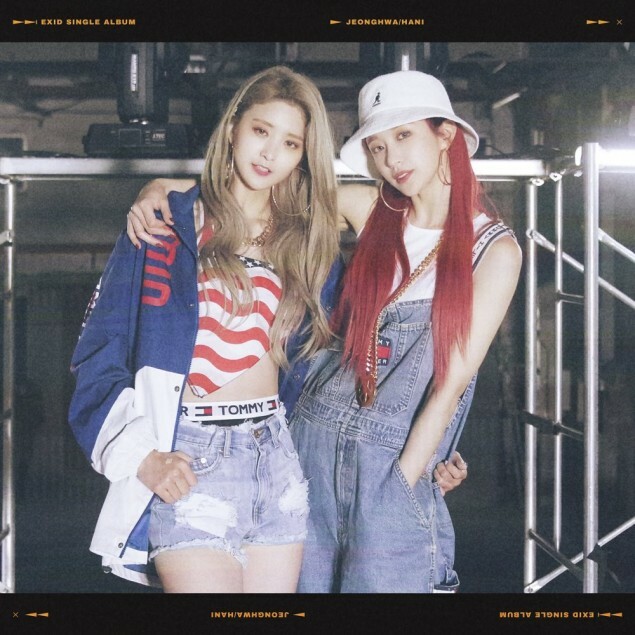 EXID's Hani and Junghwa have teamed up in more teaser images for the girl group's upcoming single "Do It Tomorrow". 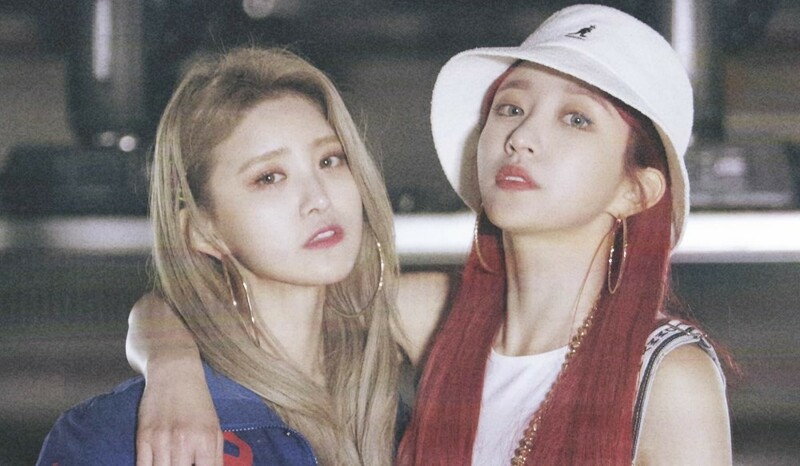 Hani and Junghwa get together as a duo after their previous individual teasers. 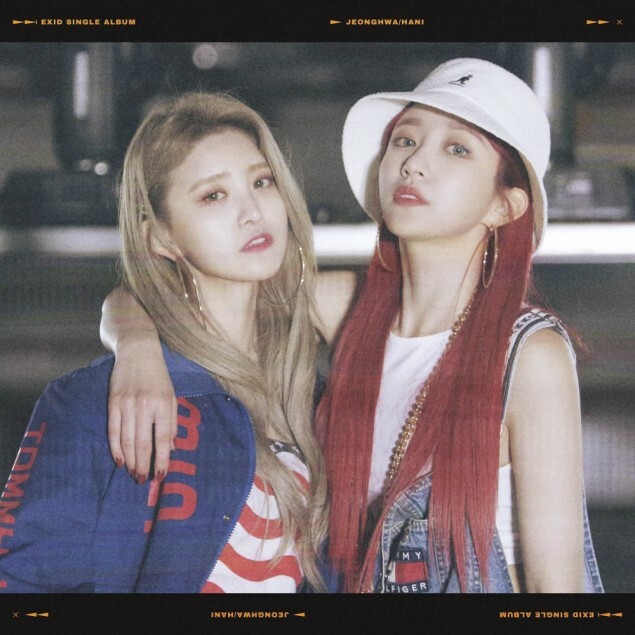 As previously reported, Shinsadong Tiger and LE are behind EXID's upcoming title song "Do It Tomorrow", which is described as a '90s new jack swing genre song. 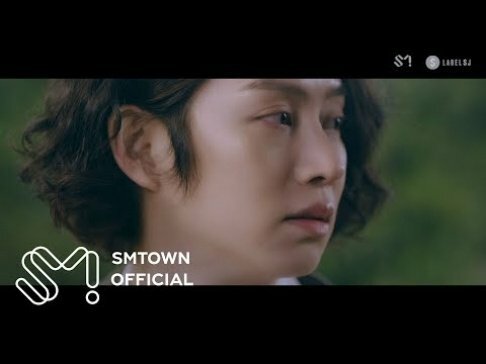 'Do It Tomorrow' is set to release on April 2.